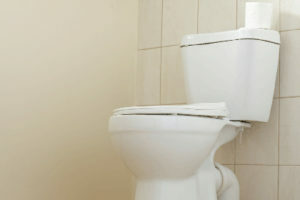 You’ll be immediately connected with one of our licensed plumbers (no hold times; we have plumbers on staff around the clock). He’ll ask you a few questions like your name, address and number. He’ll also want to know more about the problem you’re having (give as much detail as possible). In some cases, he may be able to discuss very general pricing over the phone (e.g. parts pricing, appliance replacement), but since it’s impossible to diagnose most problems over the phone, it’s best to have him come to your home as soon as possible. Once the plumber has assessed the problem, he’ll discuss pricing with you. In some cases, your problem may be covered by your Homeowner’s Insurance. We’ve worked on hundreds of covered-claims in the past and are happy to answer your questions. 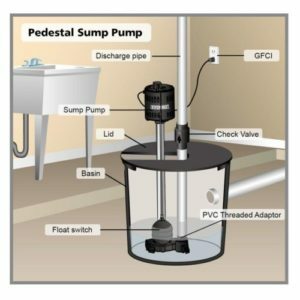 Did your sump pump recently fail? We respond 24hrs a day, and can replace your sump pump, remove any excess water and protect your home from further damage. We only install brand name, highly quality sump pumps. But because of our buying power, we’re able to offer these at the lowest possible price. Before you DIY, give us a call! Unfortunately, we respond several times per week to DIY projects gone wrong. Let us take the guess work out of your sump pump replacement before the problem gets worse! If you have low water pressure or you’ve found water in your home but can’t determine where it’s coming from, it’s time to bring in a Leak Detection Expert. Fortunately, Disaster Relief staffs these experts. 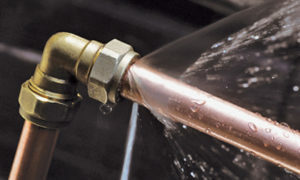 Using state-of-the-art equipment and techniques, our Leak Detection Experts can quickly diagnose where a leak exists and communicate this to one of our on-call plumbers. If you have an old leak that another plumber wasn’t able to treat [frustrating, but it happens all the time], we’re happy to step in and help. Our Leak Detection Service is fast and affordable and ensures your plumbing problem is fixed right, the first time. We Specialize in Clogged Drains, Sewer Cleaning, Drain and Sewer Repairs and Rooter Services. 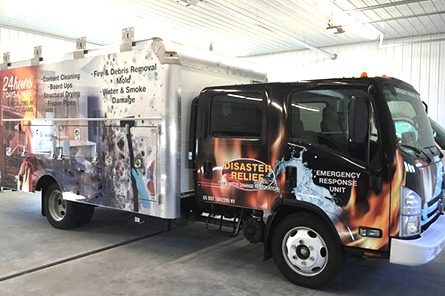 Disaster Relief offers a wealth of experience in drain and sewer cleaning and sewer repairs. Our experience includes sewer line and pipe inspections, rooter services for residential homes, commercial buildings and retail businesses as well as for government entities. Our highly trained technicians and plumbers can handle all facets of line location, video line inspection and repair, grease removal and trap cleaning, high pressure water jetting and pipe/line cleaning and repair.